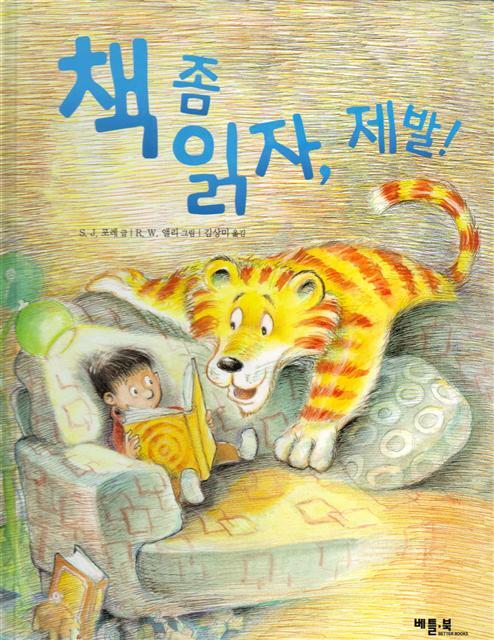 A READ TO TIGER Storytime! ~ Hi everyone! Look what I found online! Grab your pillows and blankets (and a Tiger if you have one handy!) and curl up, because . . . it's time for a story! To watch and read along, please click the video below . 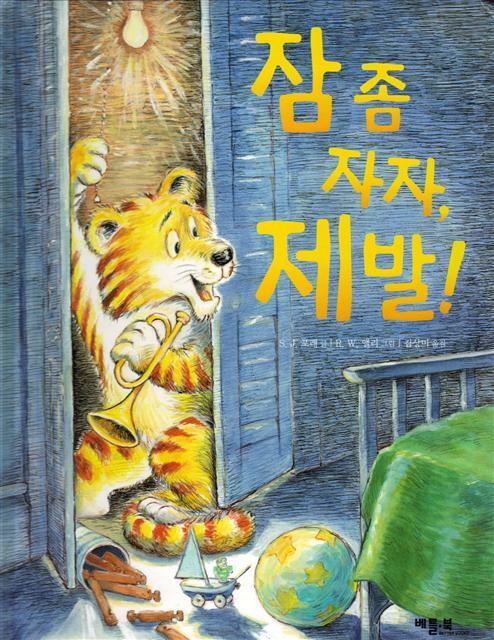 . .
And here's a TIGER CAN'T SLEEP Storytime! ~ Look what else I found . . . TIGER CAN'T SLEEP! Keep those pillows and blankets (and Tigers!) handy. . . . Here's another READ TO TIGER Storytime! ~ This time, it's read in ASL -- American Sign Language. How wonderful! To watch, please click below . . .
a great program for kids, has a grant-based children's literacy program called Books Alive! music. And . . . one of their picks was TIGER CAN'T SLEEP! TIGER LOVES TO TRAVEL. . . .
Fun Fun! 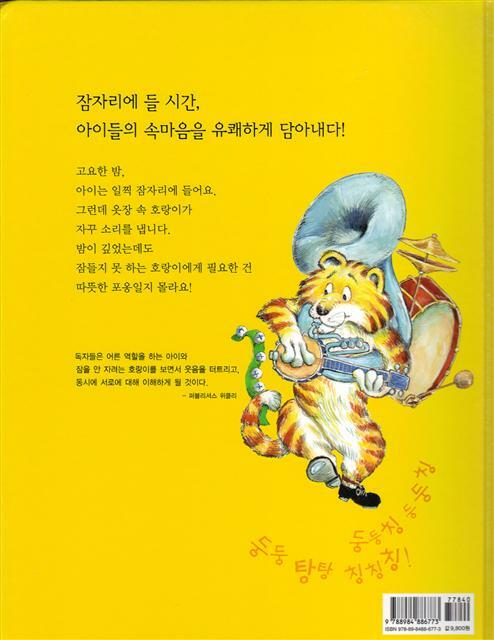 Both of Tiger's books have been published in the Korean language! Here is TIGER CAN'T SLEEP . 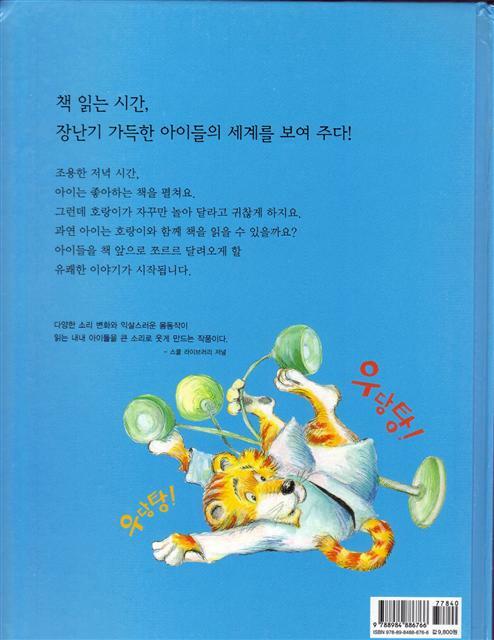 . .
And here is READ TO TIGER!